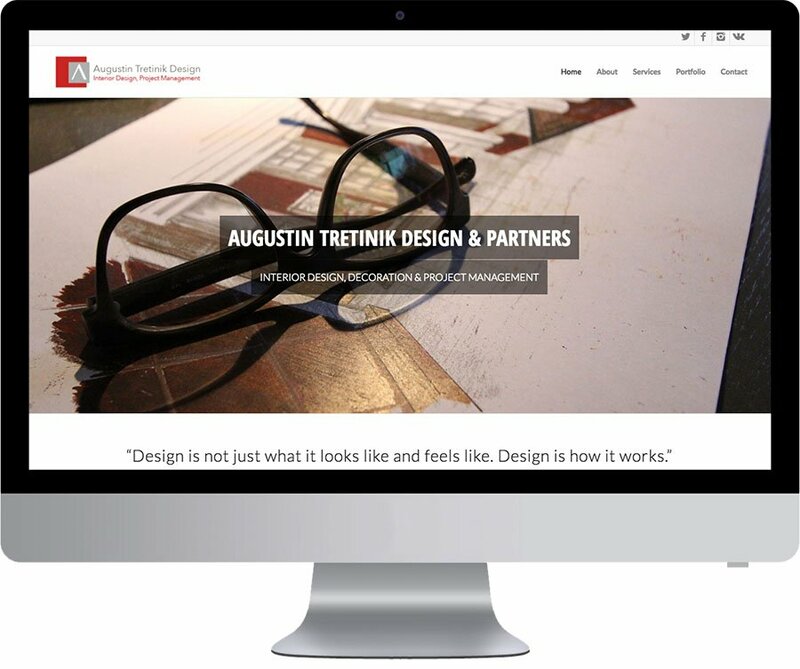 Augustin Tretinik Design is a Vancouver based interior design and project management company that I recently had the opportunity to work with. 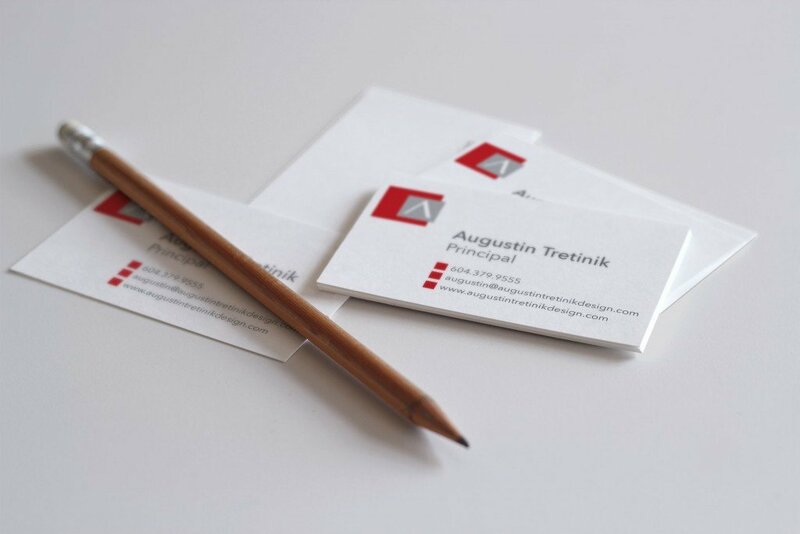 The project included website development, logo design, business card design, as well as photography. 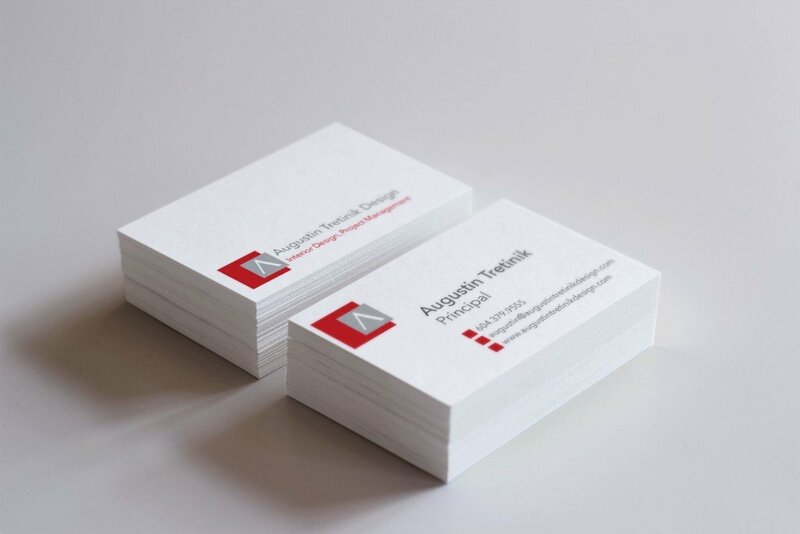 It was a great project that turned out very nicely!